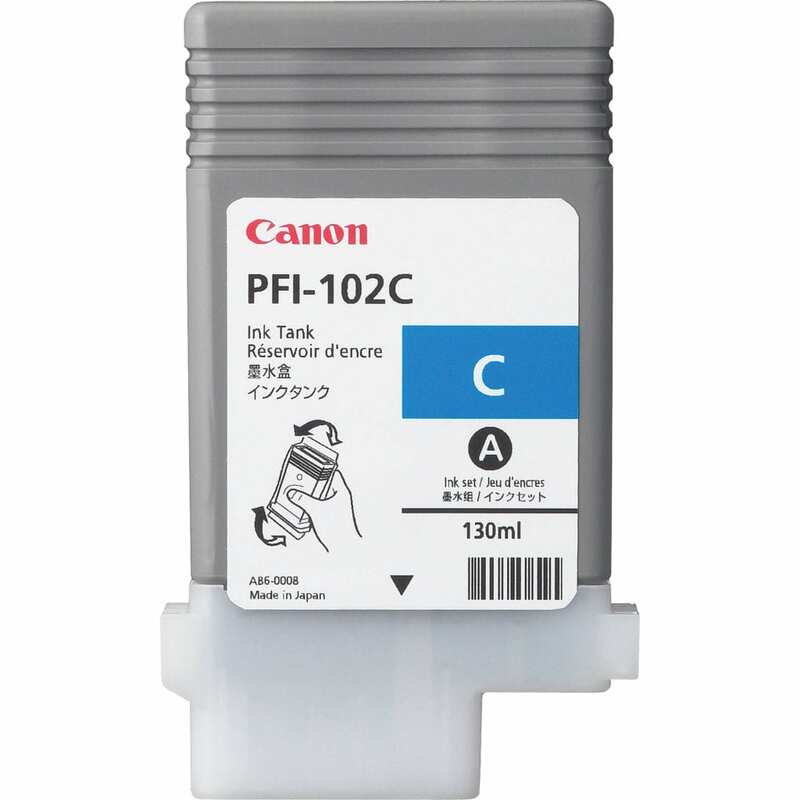 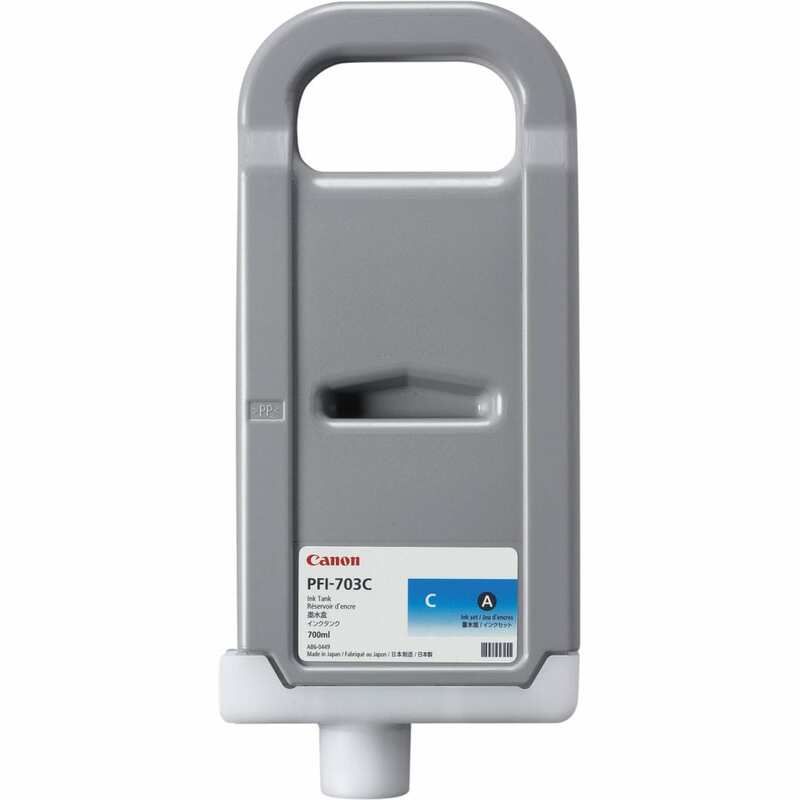 Canon PFI-102C Cyan Pigment Ink Cartridge offers vibrant print quality, exceptional reliability and performance for your photos and documents. Canon Cyan ink cartridge is designed to work with printers for exceptional reliability and performance. 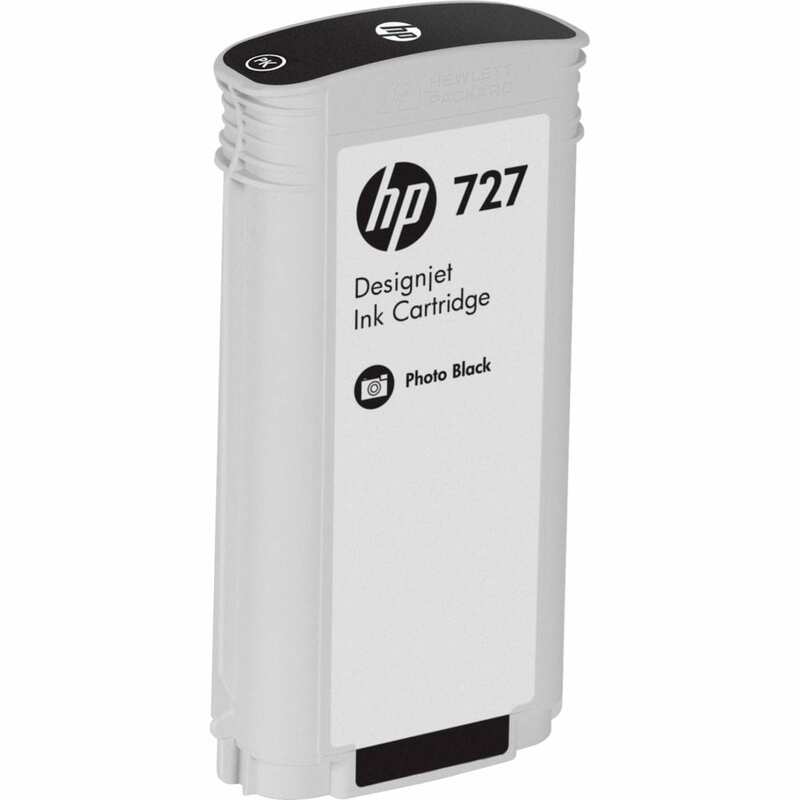 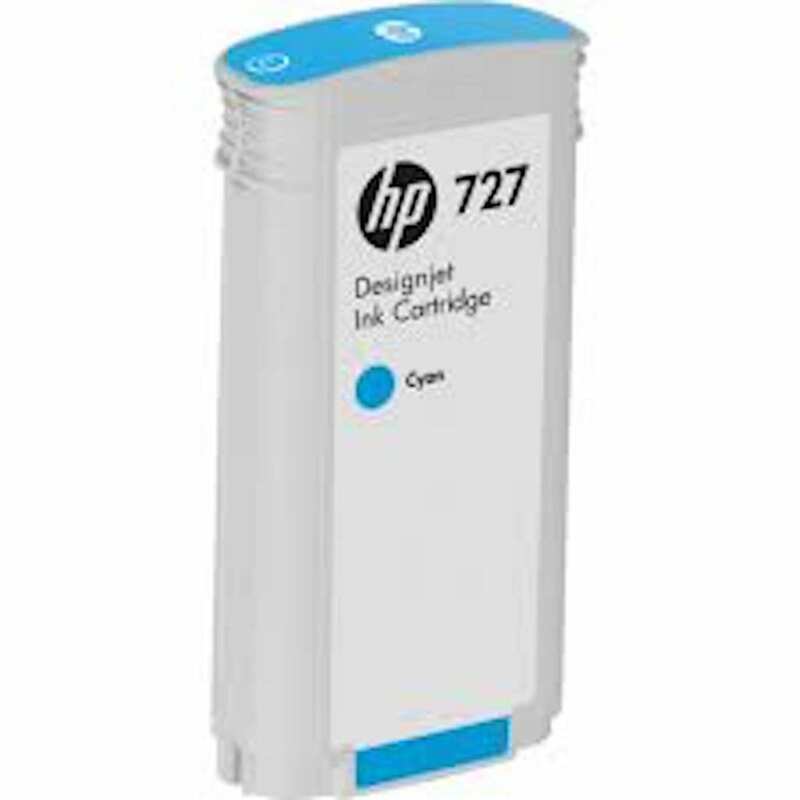 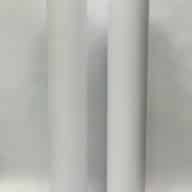 Ink cartridge features maximize the potential of image program printer.